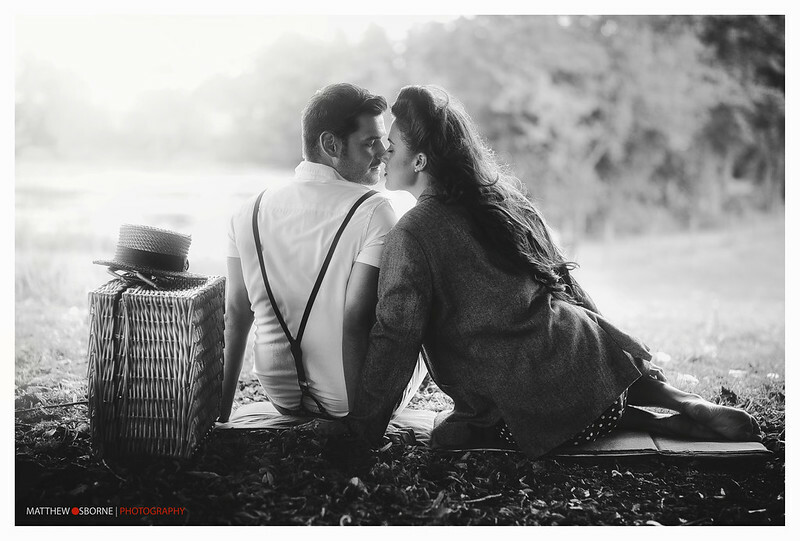 As a Coventry wedding photographer that offers analogue film wedding photography and digital images, I like nothing bettter than engagement sessions. 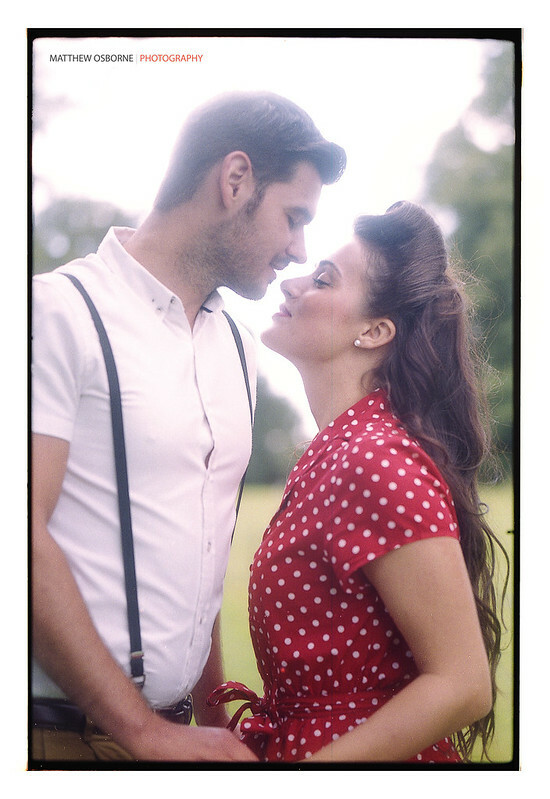 Here is another stylised engagement shoot in Coventry with models Harriett and Ashley. They are not a couple but work well together and it is then my job to then make it all look realistic. All photos are 100% posed and directed by me yet they hopefully come across as natural. 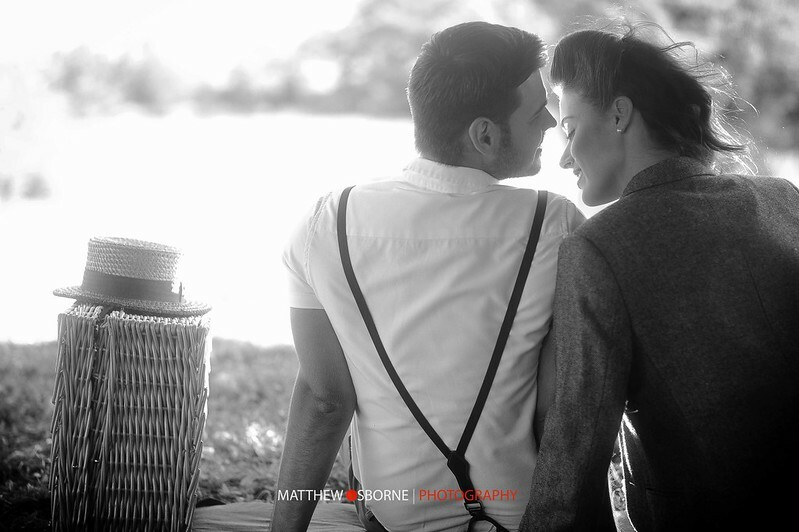 For the e-session I used three cameras, two analogue film cameras, 1950s Leica M2 + 1980s Fuji GS645, and my digital Leica M9. Colour photos are film and black and white ones are digital. 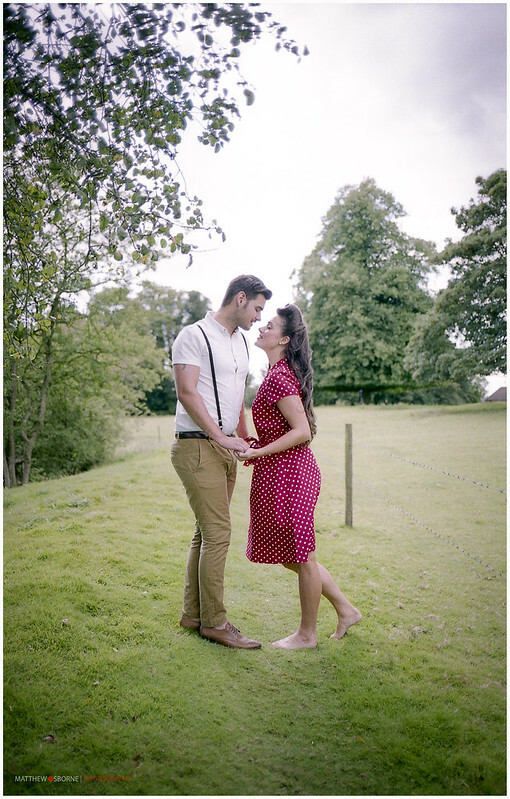 I love the look of film and I think the softer images and colours really suit wedding photography and engagements sessions. 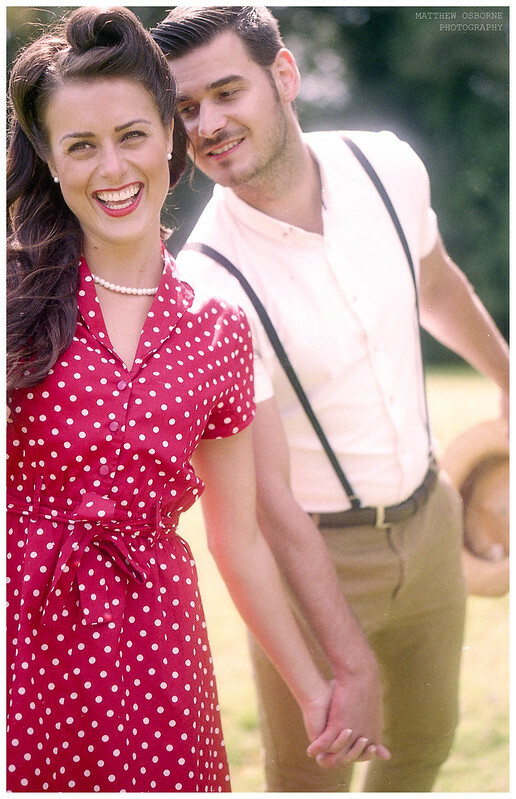 The film photos below are in a style I plan to take into 2015 for all weddings and engagements. 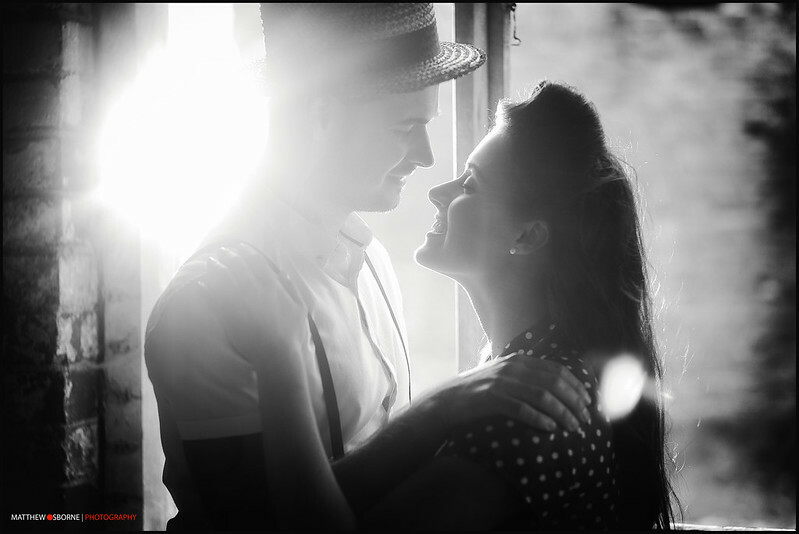 If you would like to book an engagement session or me as your wedding photographer please do not hesitate to get in touch, regardless of your location. 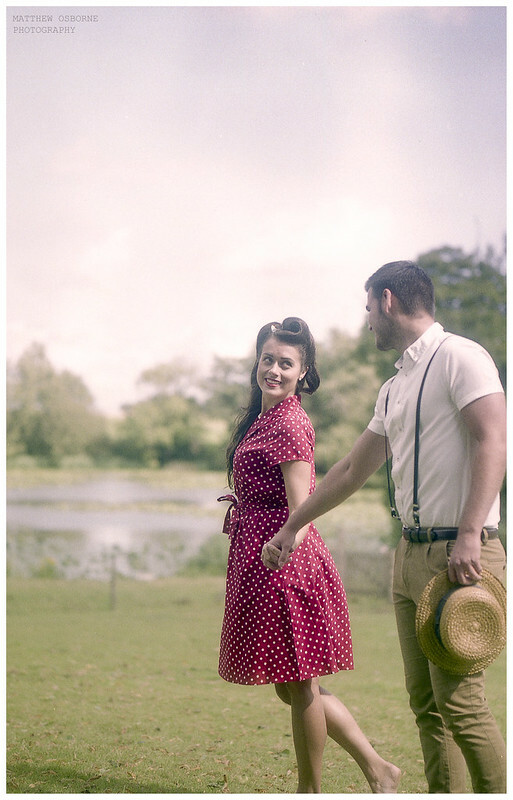 Harriett & Ashley – Stylised engagement session in Coventry using a 1950s Leica M2 film camera, a Fuji GS645 film camera and my digital Leica M9. 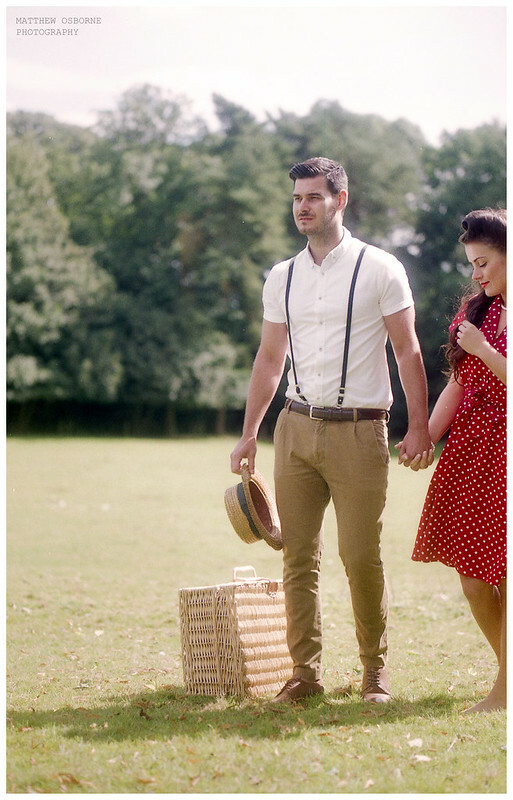 Photo show the film wedding photography style I plan to offer for 2015. 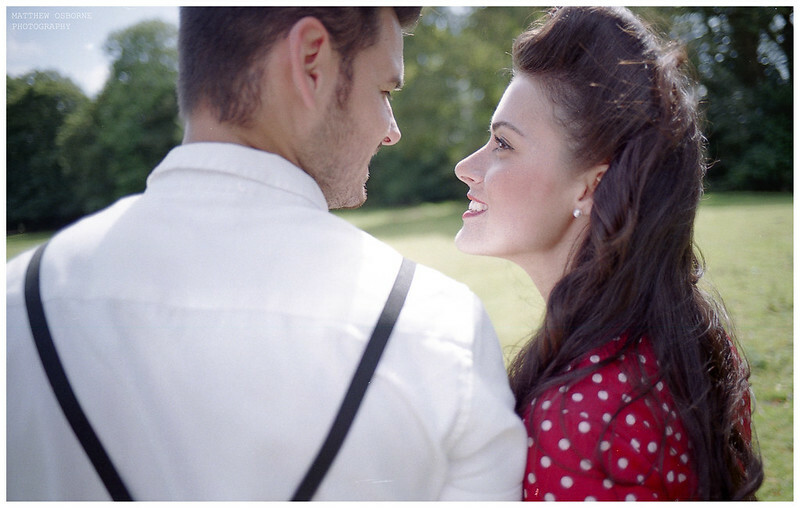 I use a range of 35mm film, medium format film and large format film cameras in addition to Leica digital. Leica Wedding Photographer (MrLeica.com) Create a free website or blog at WordPress.com.